Everyone loves to indulge in sweets occasionally (or every single day), but nobody likes those extra calories and carbs that come from them. And the healthier alternatives are usually.... not so appetizing. So what's a girl to do when she's forced to choose between eating healthy and indulging in sugary sweets? Yes, it's possible to have the best of both worlds. Here are a few of our favorite recipes, thanks to Pinterest. Aside from only being 72 calories, this healthy spin on the classic chocolate chip cookie contains a huge variety of protein-packed ingredients like bananas, peanut butter and flax seeds. It’s the perfect snack to grab after hitting the gym. 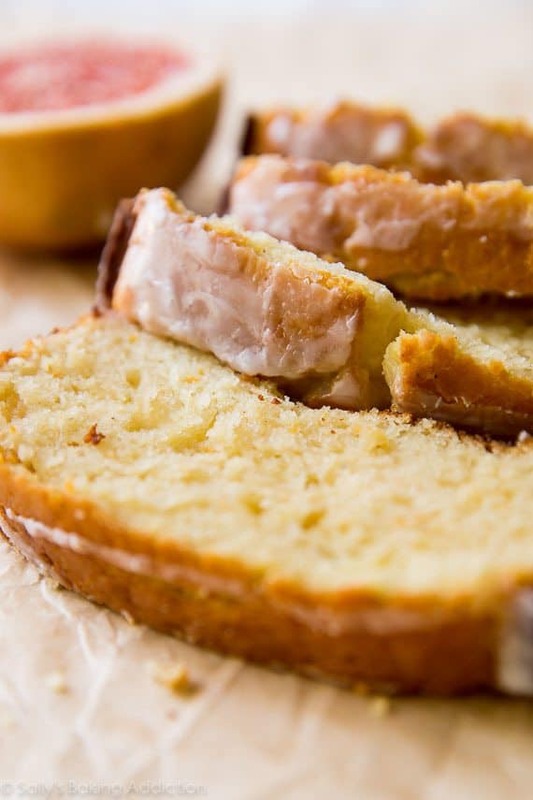 While this cake is meant more for breakfast, it’s a delicious snack for anytime of the day. The Greek yogurt keeps it moist and the fresh-squeezed grapefruit juice drizzled on the top helps your body break down fat even faster. Burning fat has never tasted this good. This family-favorite recipe is gluten-free: perfect for those who want to eat sweet without feeling the post-sweets guilt later on. 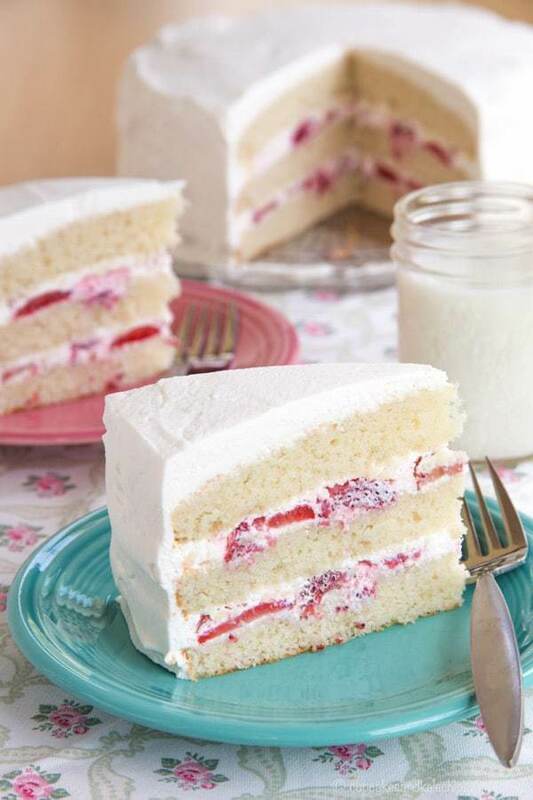 With ingredients like Greek yogurt, fresh strawberries and homemade whipped cream frosting, this cake is also low in calories and processed sugar. Have you ever noticed how hard it is to multitask while eating a slice of pie? This recipe takes one of your favorite comfort foods and makes it a quick and easy handheld snack. 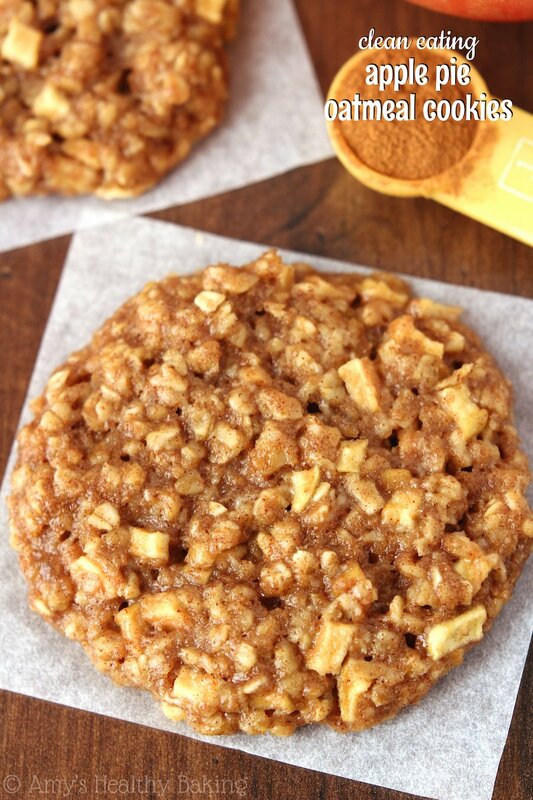 These cookies are full of oats, which is a great way to replenish your protein throughout the day. Speaking of pie, these mini pecan pie cookies are a tiny piece of heaven. The recipe uses coconut milk as an alternative to cows’ milk, making this yummy treat low calorie and vegan-friendly. 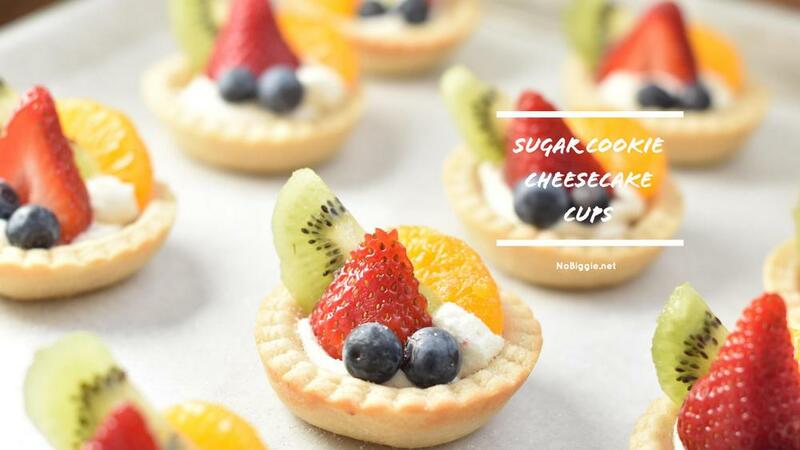 These tarts are a tasty way to ensure that you're getting your daily dose of fresh fruit and berries while adding in a little bit of sweetness! 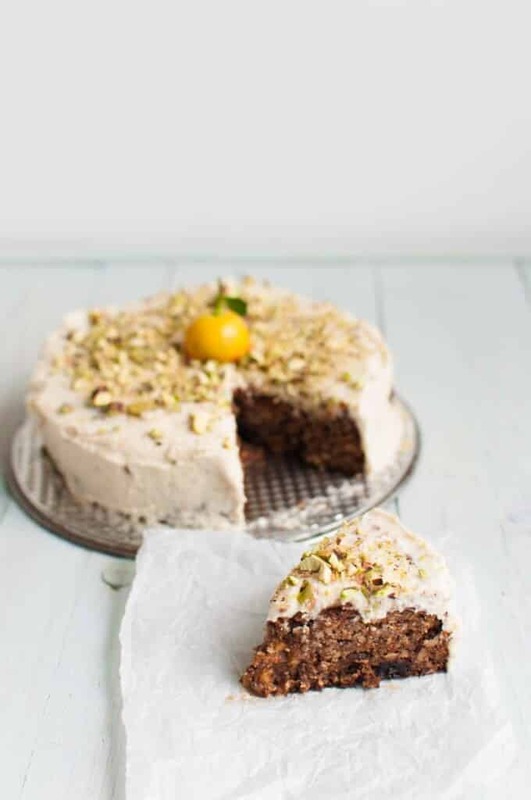 An interesting twist to a classically unhealthy dessert, this vegan carrot cake has super clean ingredients such as agave nectar and almond flour. Everyone loves chocolate, so this cake is sure to be a hit at your next big party. 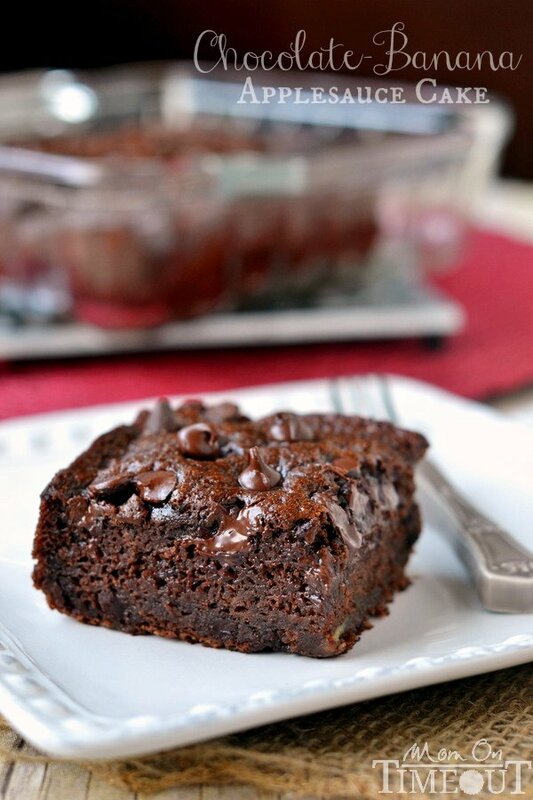 Using bananas and applesauce as an alternative to butter or oil helps to make this one of the most fudgy and moist cakes you've ever tasted. Being able to enjoy sweets while still being healthy is no longer just a fantasy. Try out these recipes and see—your body will thank you! Maya Eaddy is currently a transfer student at Spelman College. Her hobbies include reading, blogging, and eating (no, seriously). As both a Feature and Viral Content writer for Her Campus, her overall goal is to use her love for writing and digital media to spread awareness about mental health disorders.